My issue with the amazon would be the giant spiders the size of your head! And the snakes and biting insects...and a ton of other scary stuff! What an amazing journey! This sounds fascinating! Interesting. 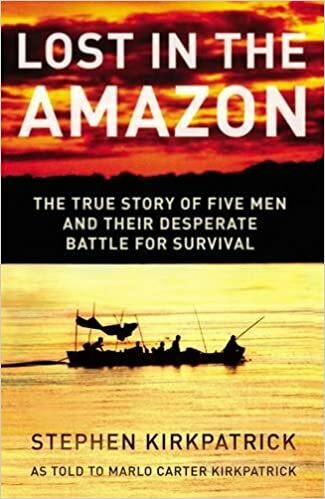 I enjoy survival stories, so I'll have to look this one up! It's not super long, and it does read well, so you might really enjoy it. Wow that would be quite the journey. 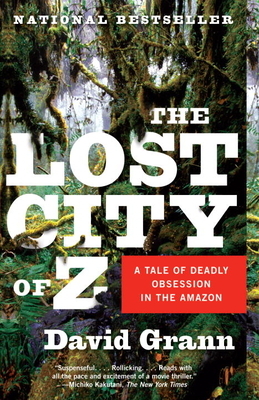 I think I'd want a little more description of the actual wonders of the Amazon too, but I imagine it is an interesting read! 860 days... holy smokes. What an interesting book! 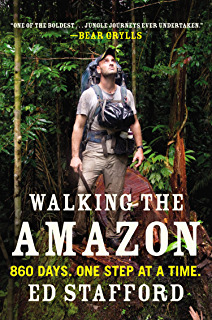 I cannot see myself walking the Amazon like this either, but it would be fascinating to live through the author vicariously. A book's the way to do it, that's for sure!